Being Sword Kissed is supposed to be a gift, but for Mei, it’s a curse. When sword-kissed school reject Mei Tanaka comes across a dead body while trying to prove her little brother wrong, she realizes that she’s stepped in some serious doodoo. But before she can get out of there, a fae investigator arrives. 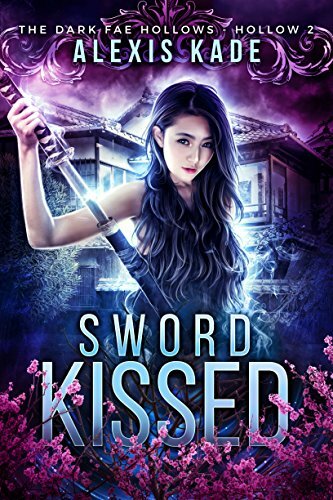 Cian can sense that Mei is Sword Kissed, and despite her second-class status among those Kissed, he demands her assistance. Because the dead fae they’ve discovered wasn’t killed by normal means, and to take down the culprit, Cian and Mei will have to work together.